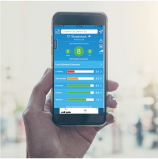 Our cost of living indices are based on a US average of 100. An amount below 100 means Berkeley is cheaper than the US average. A cost of living index above 100 means Berkeley, California is more expensive. 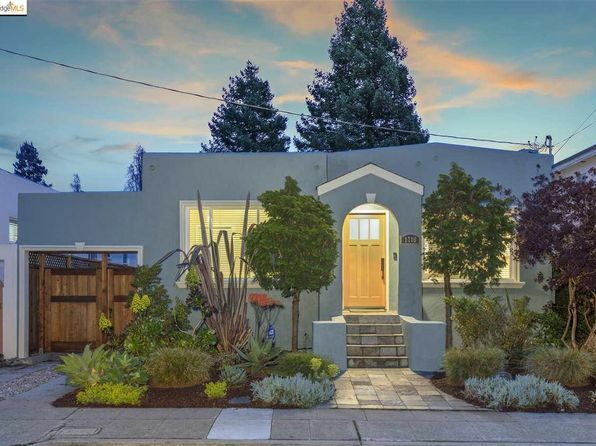 The median home price in Berkeley is $1,209,500. 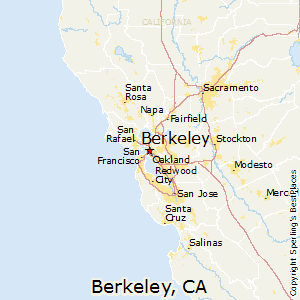 Compare Berkeley, California to any other place in the USA.